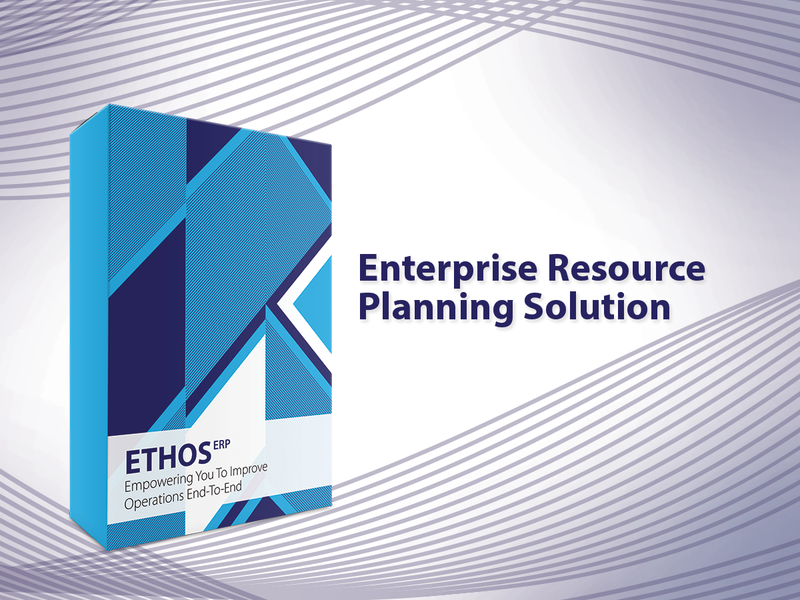 Ethos ERP is a complete and comprehensive Enterprise Resource Planning system that simplifies company processes and integrates those processes and the corresponding data to a single enterprise-wide information system. 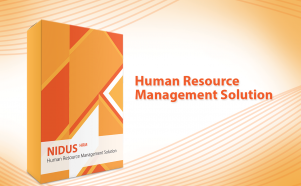 It is based on the understanding of the global marketplace and on how it resolves inefficiencies within a company. Ethos ERP reaches into all areas of a business, and streamlines, integrates and automates Planning, Execution and Control of Key Business Activities. 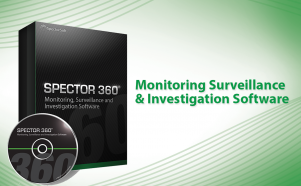 An efficient and agile business operation is critical to success. Ethos ERP helps a company achieve this by replacing manual processes with automated processes; thus providing instant, accurate and real-time access to job data. Faster bi-directional information sharing enhances communication, collaboration and coordination between the company and its vendors, customers, suppliers, transportation and shipping agents, intermediaries and other partners.